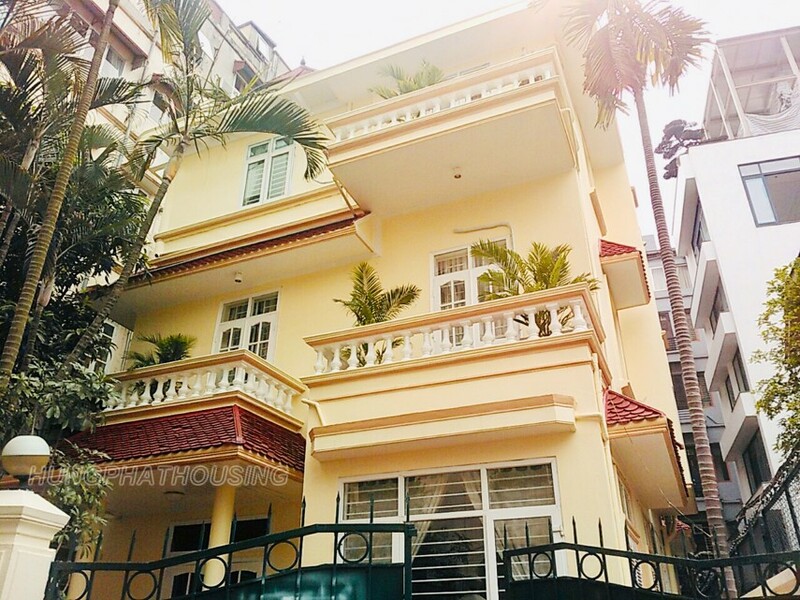 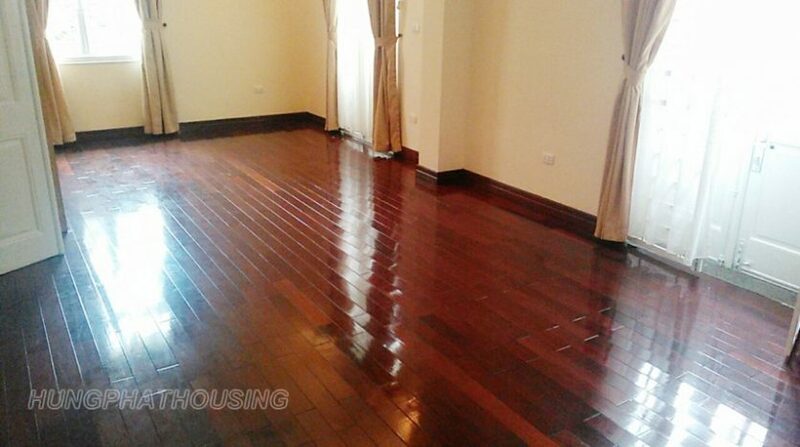 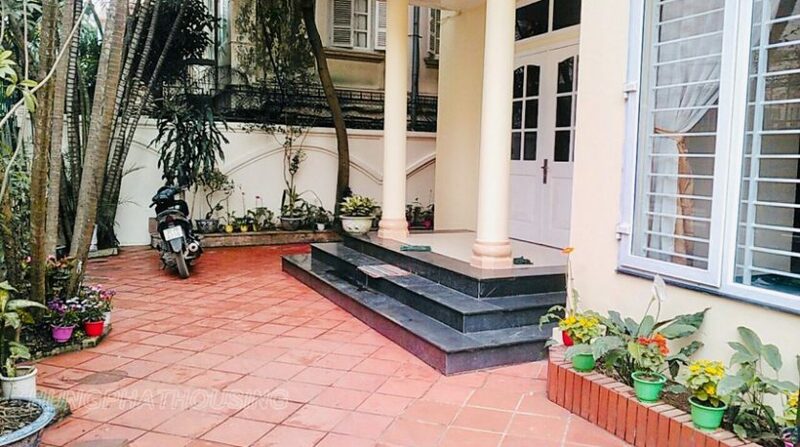 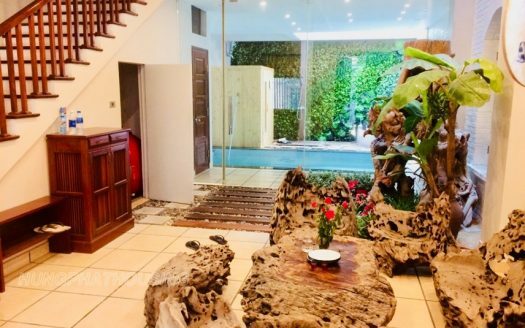 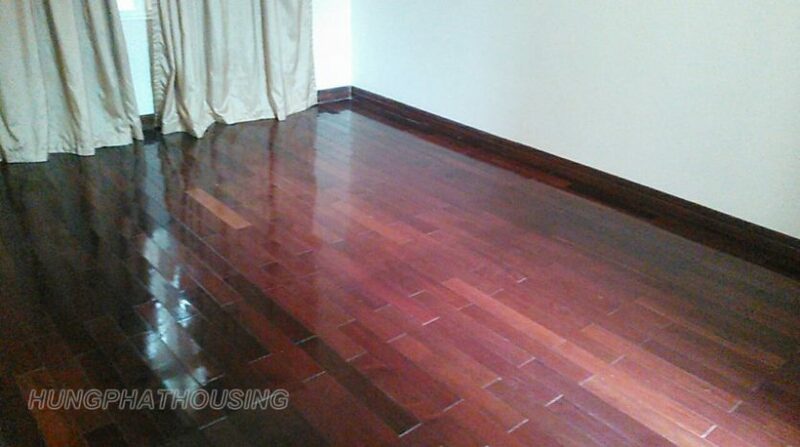 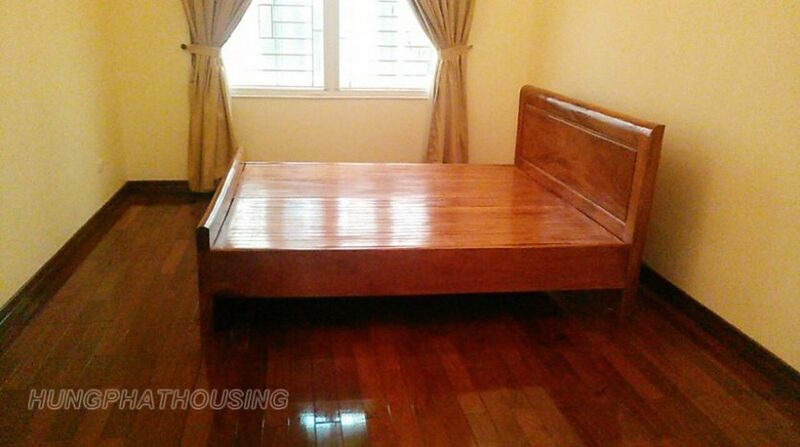 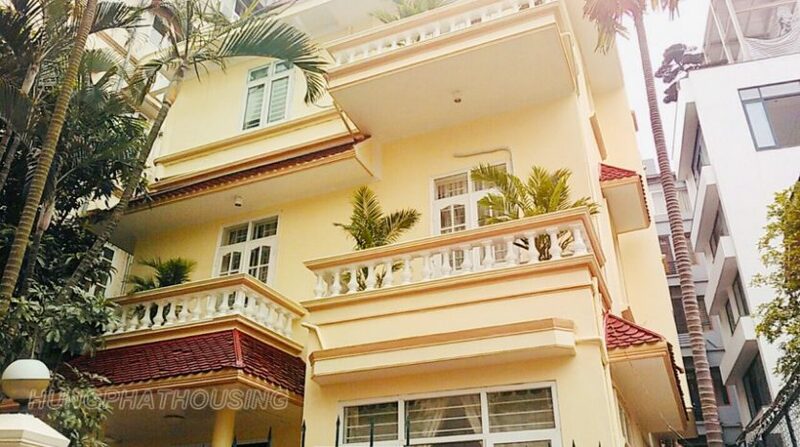 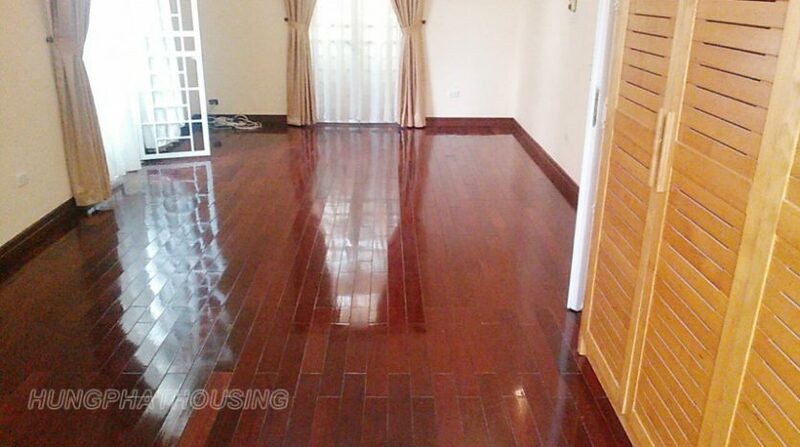 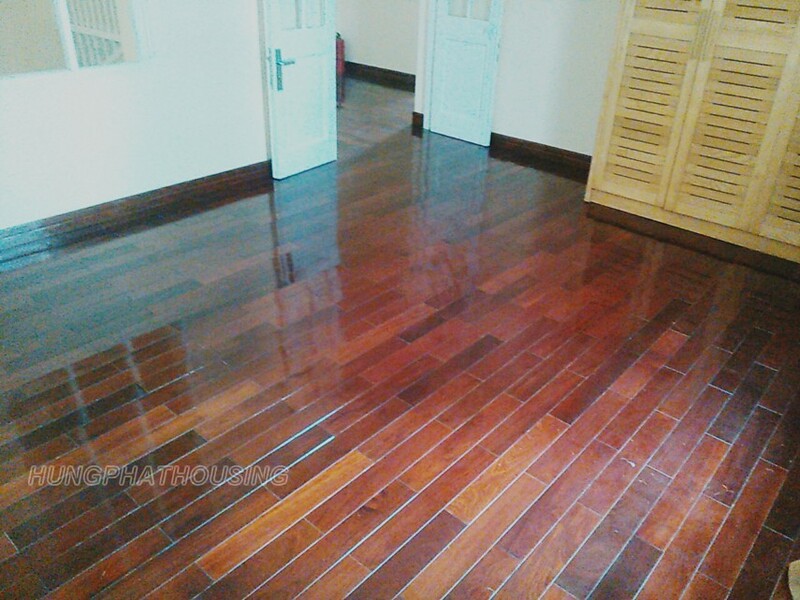 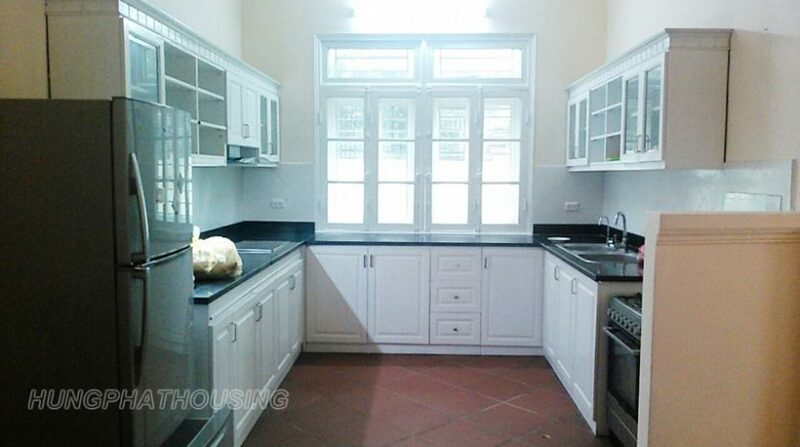 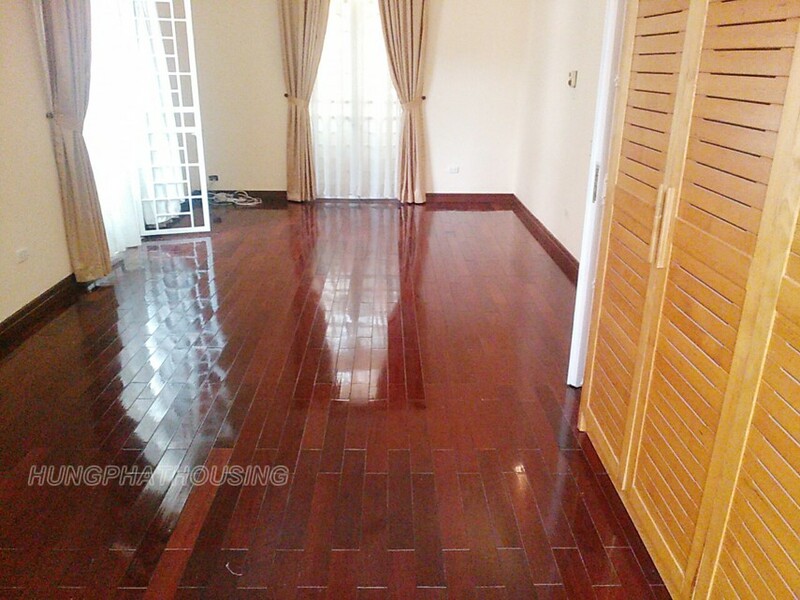 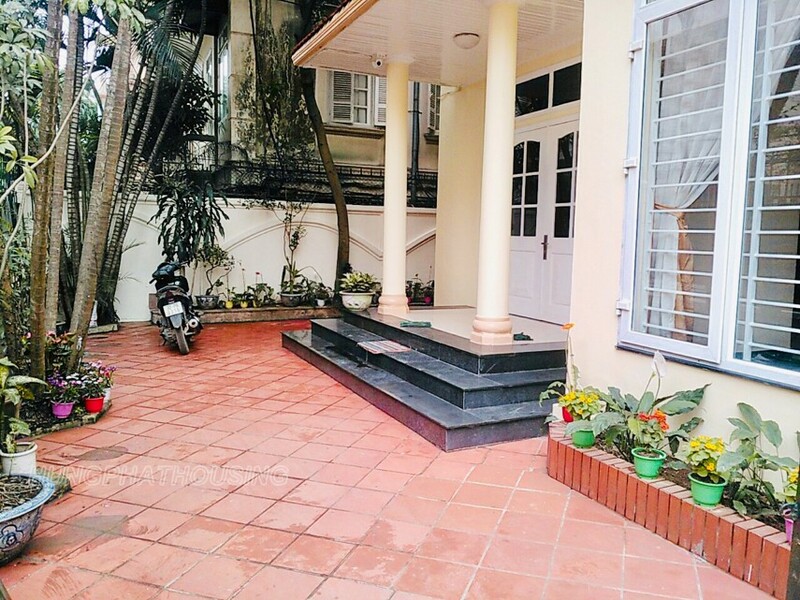 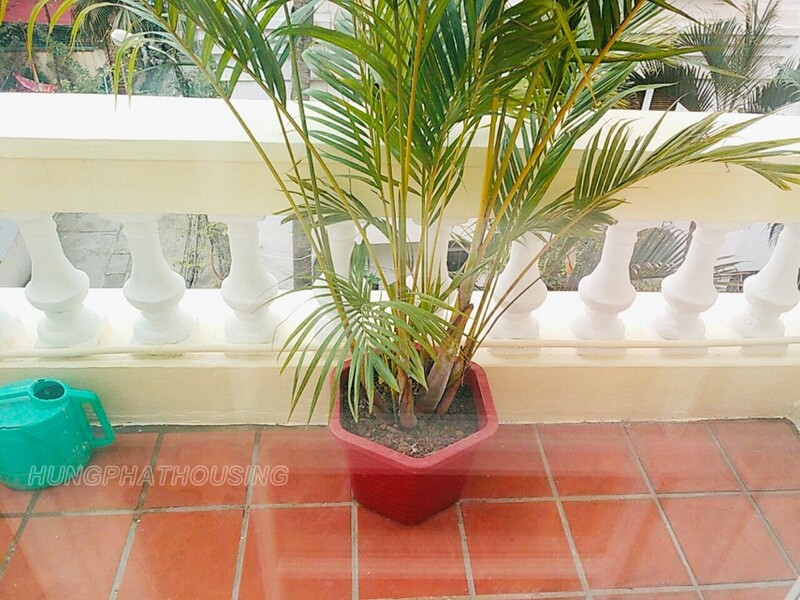 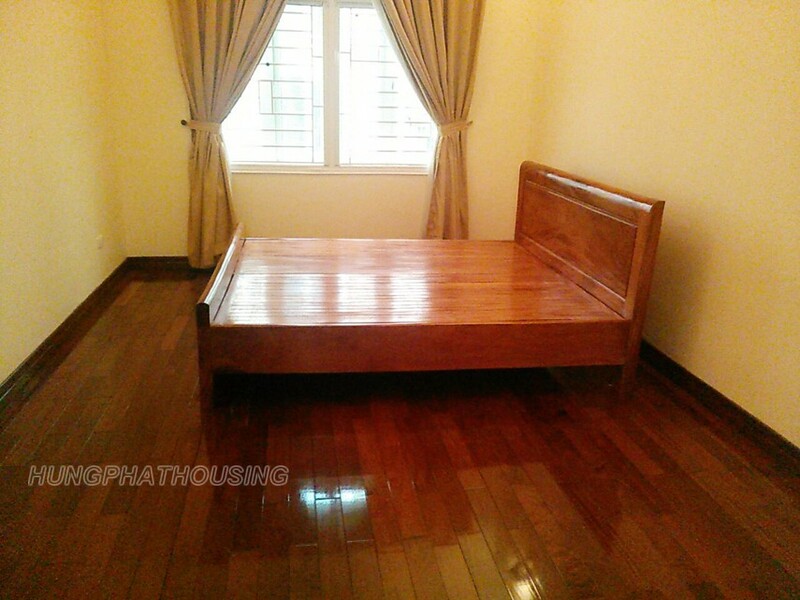 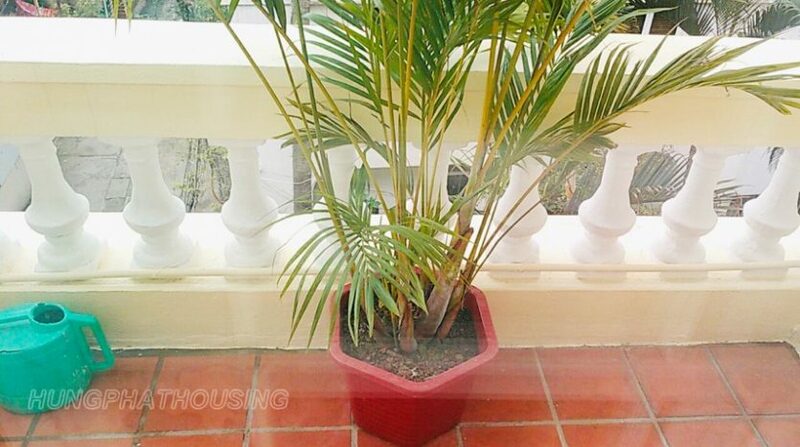 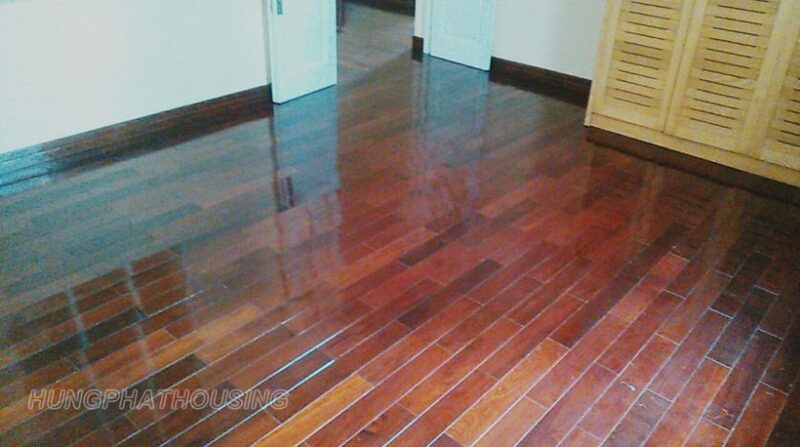 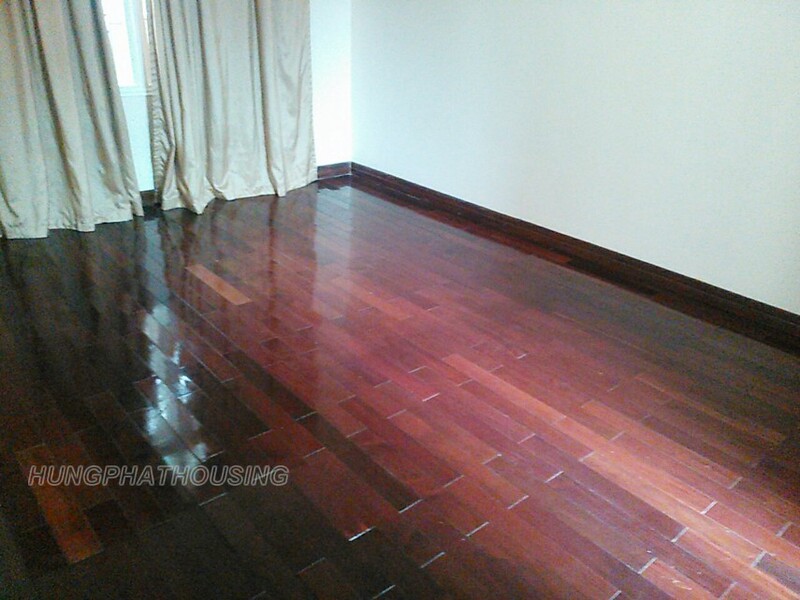 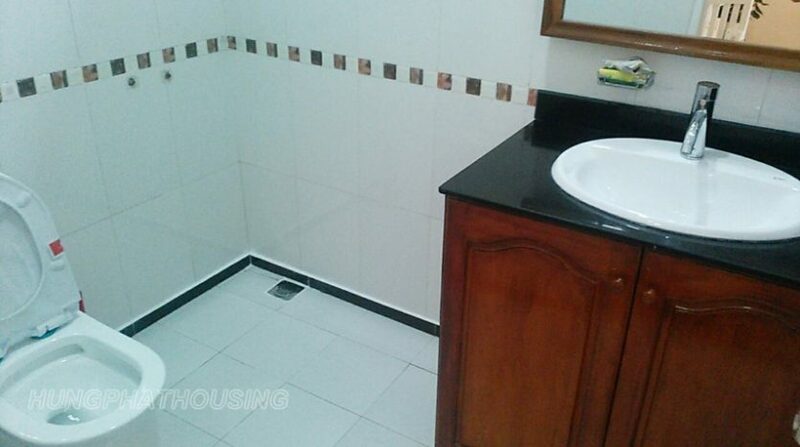 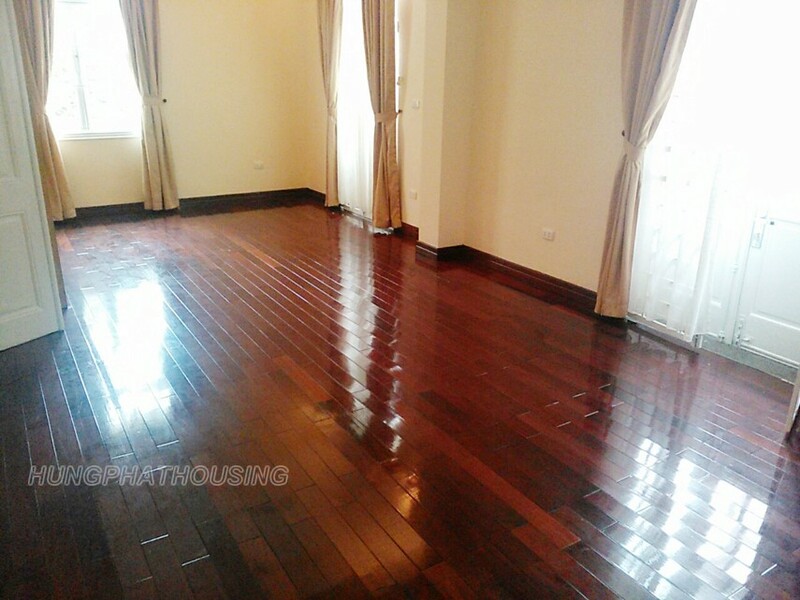 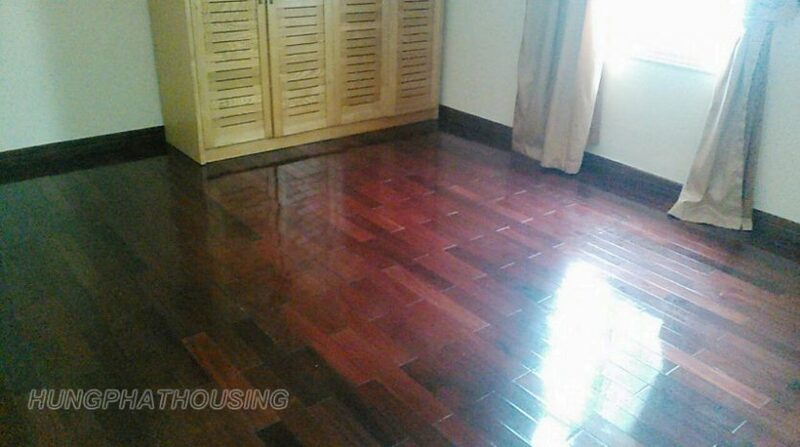 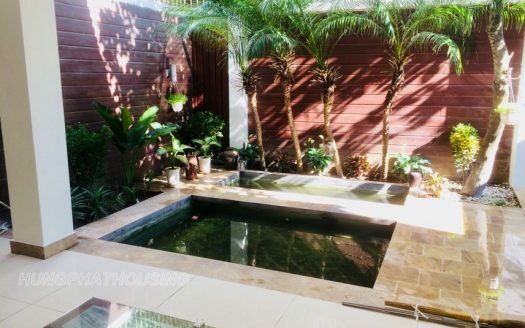 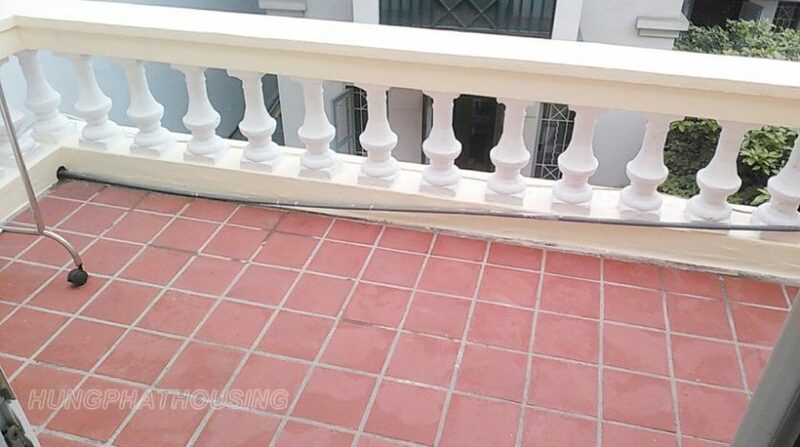 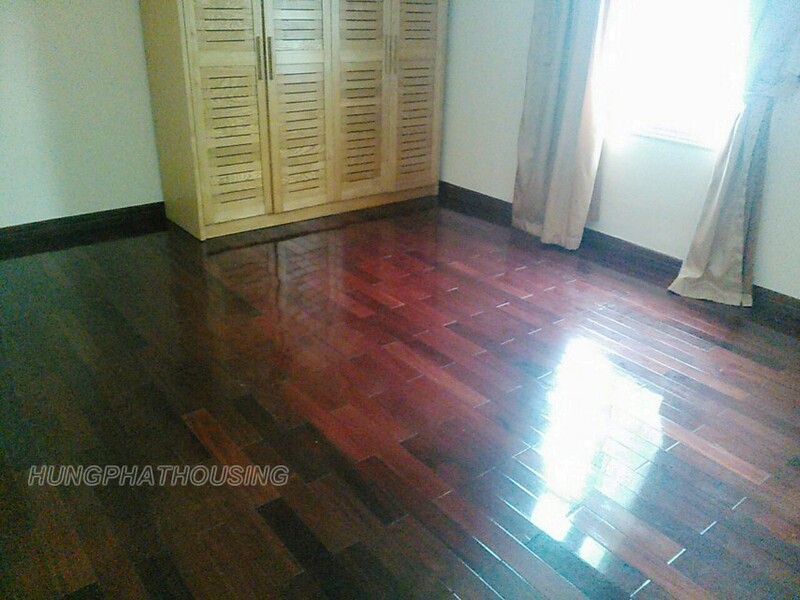 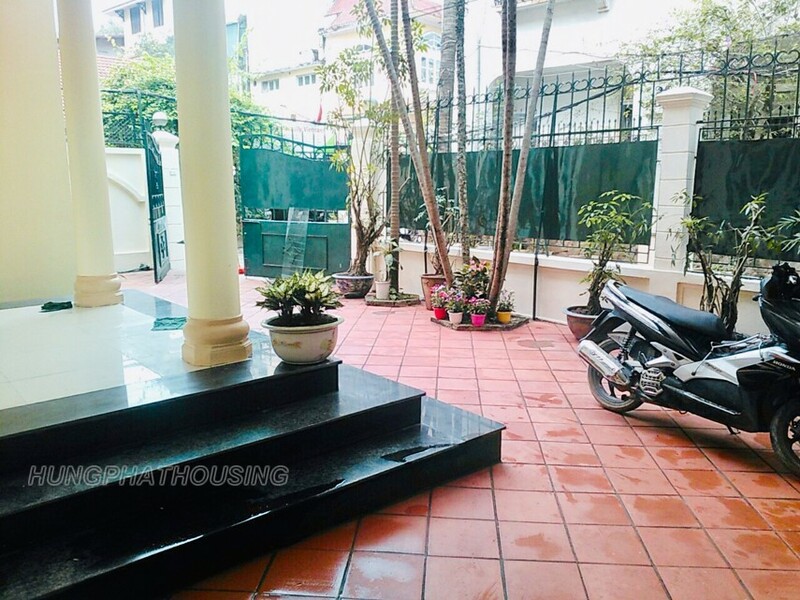 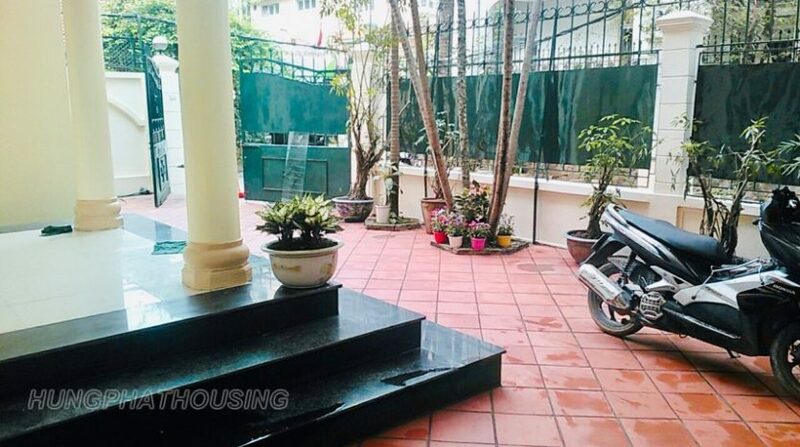 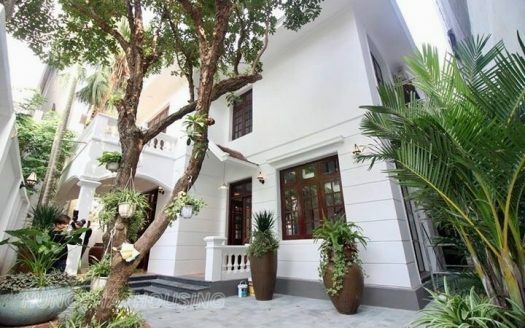 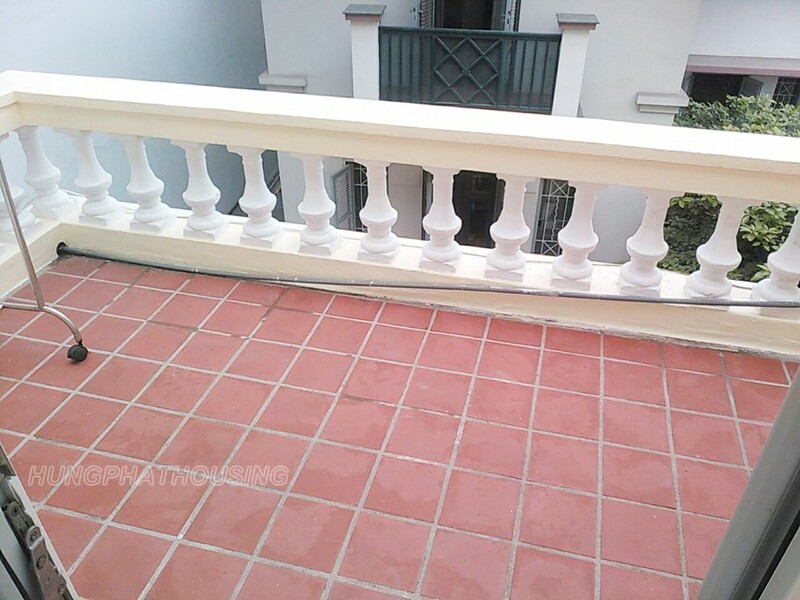 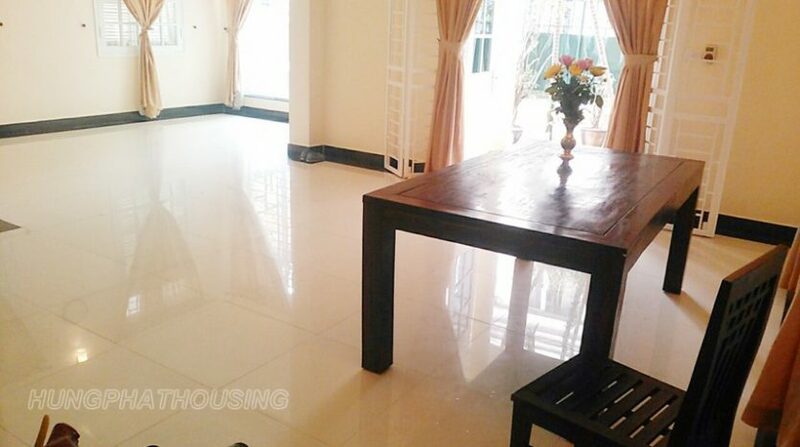 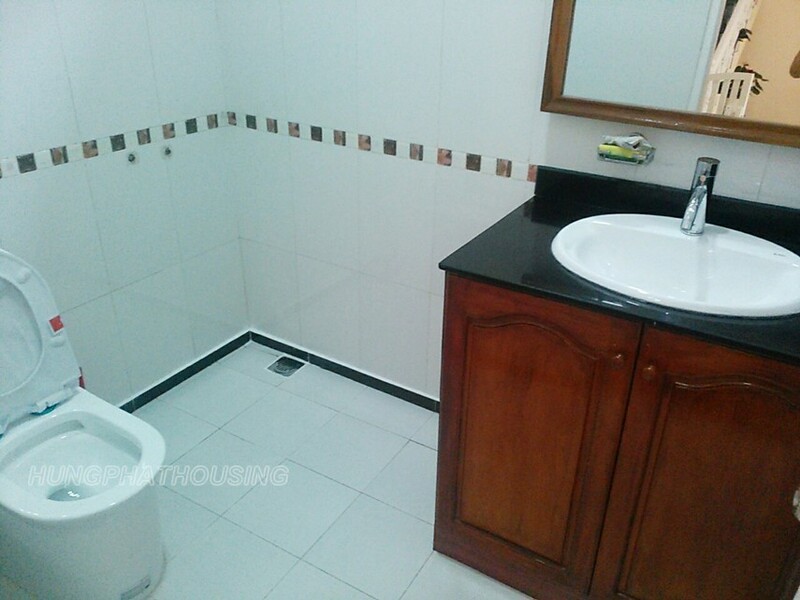 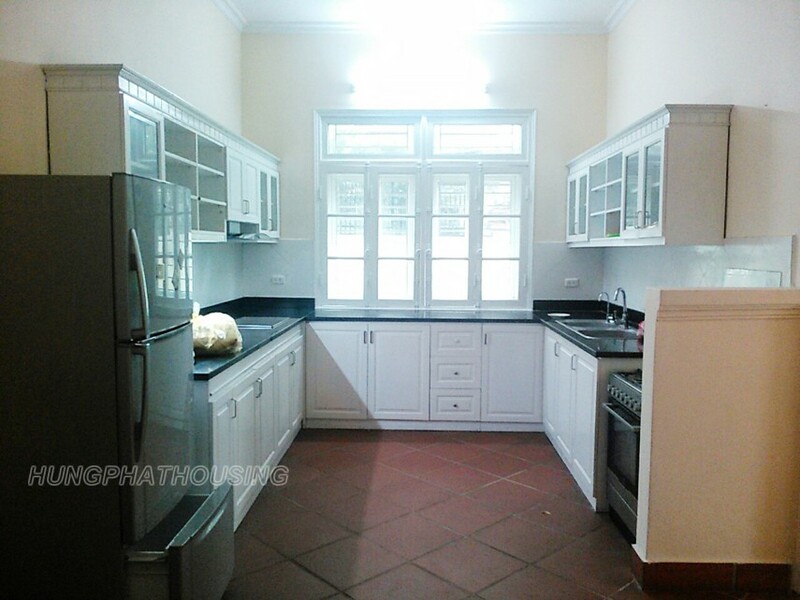 This bright house located in To Ngoc Van street near Westlake with 3 storeys and total living space is 320sqm. 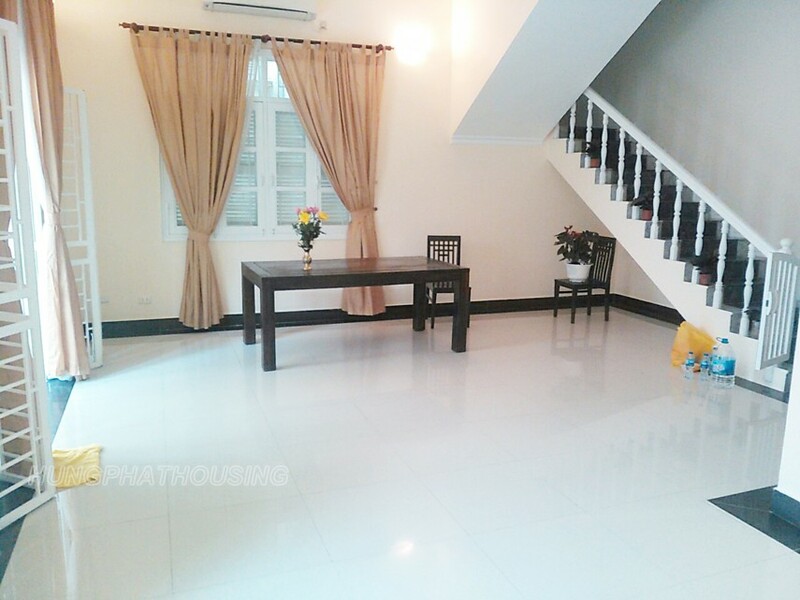 The first floor is composed of a living room and front courtyard . 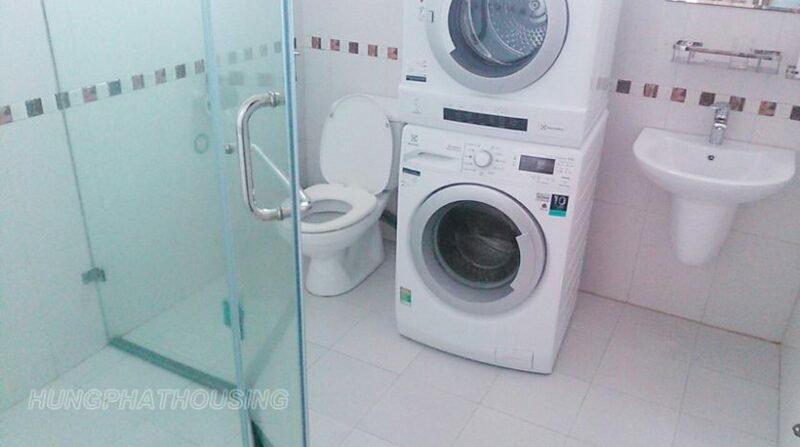 On the other hand, the kitchen is well equipped. 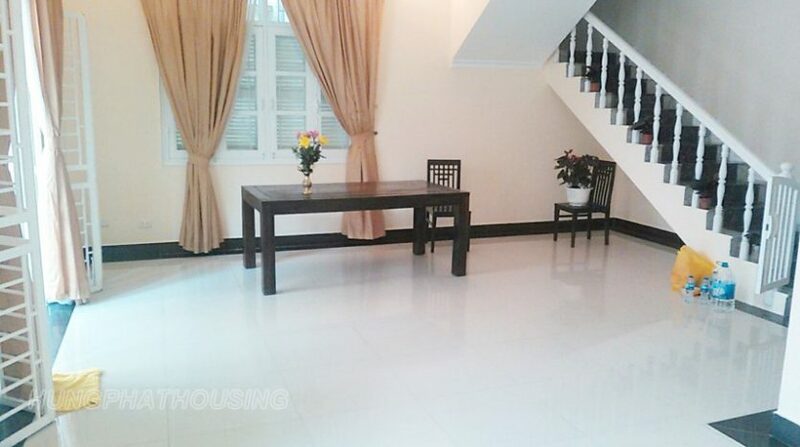 The second floor proposes 3 bedrooms and 2 bathrooms , a balcony. 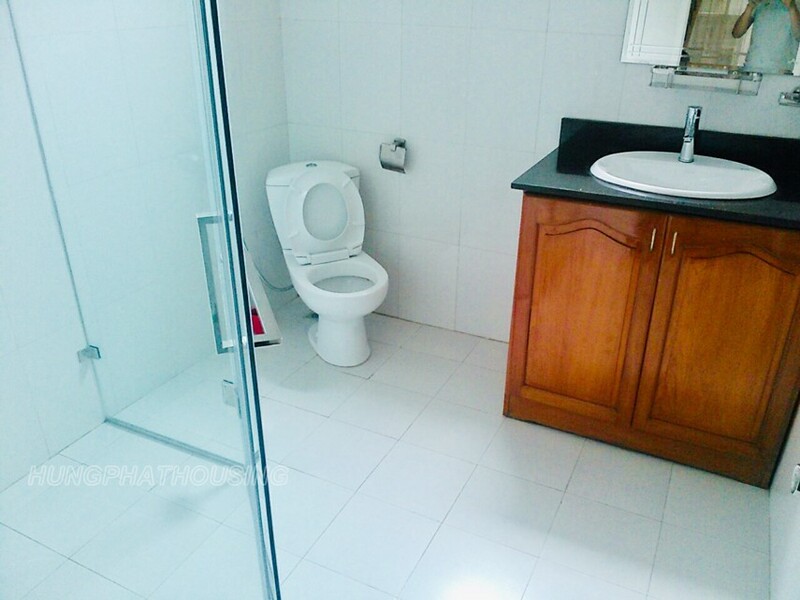 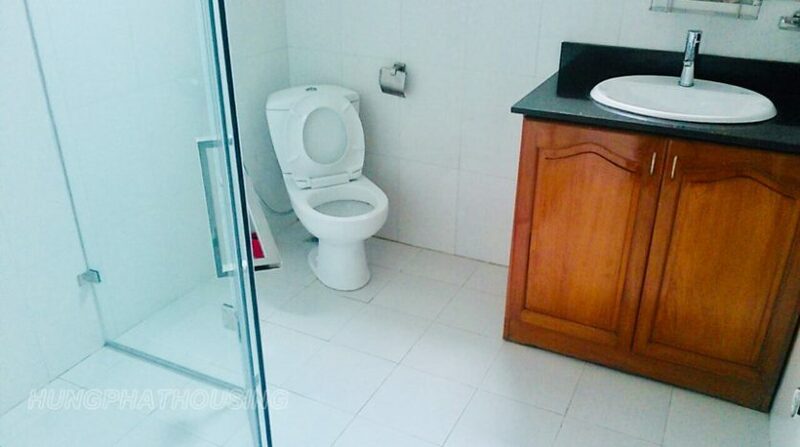 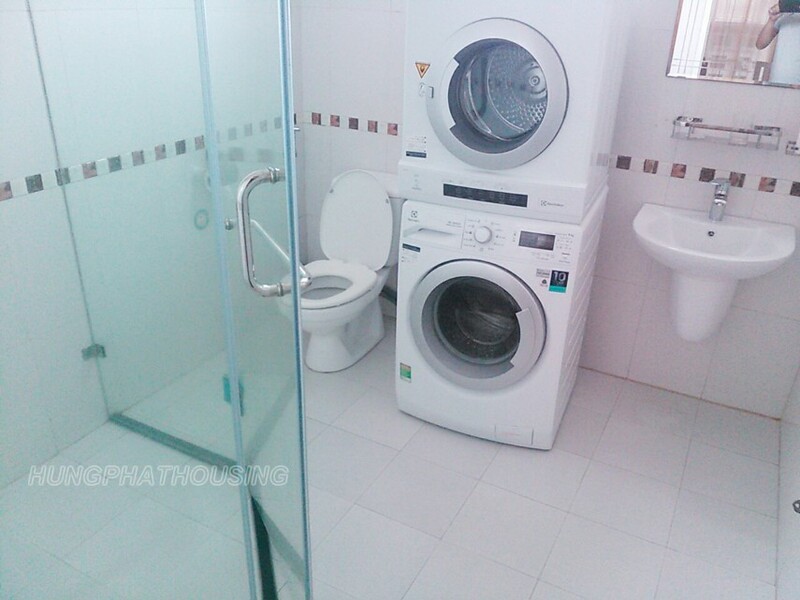 Its top floor has 2 bedrooms , a bathroom and a balcony . 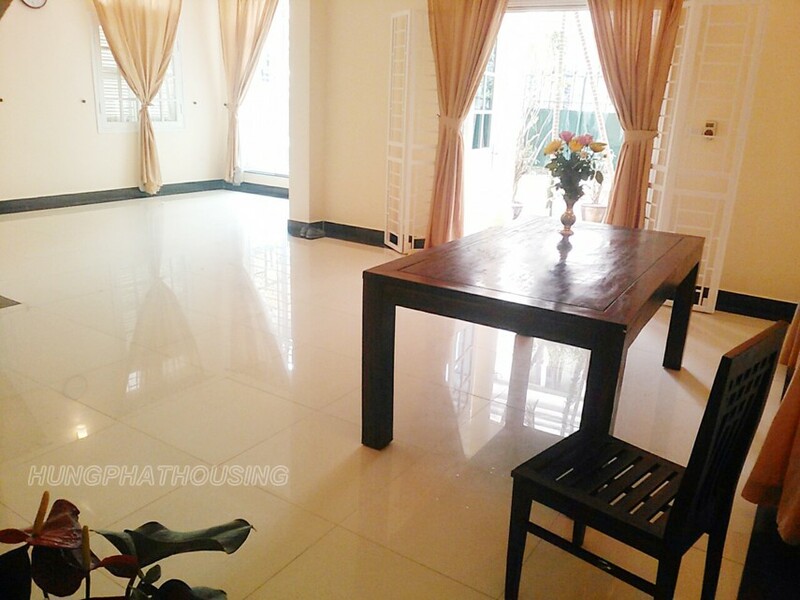 The house has some furniture : dinning table , fridge, washing and drymachine , wardrobe.